If you’re sick and tired of investing your money into a strategy that just sits in the market collecting dust, then you’ll love this. Get proactive. Take your portfolio to the next level. Get a return on your investment by incorporating a solid trading strategy and turn your losing trades into winning trades. Your mind set and trading strategy are important, but what’s even more important is optimizing these two variables. Getting in right mind set and identifying patterns in your bad trades are key factors to being successful in the market long term. As a beginner trader, one of the best things you can do for yourself is to set up a trading journal that covers what moves you made, what size positions you took, why you took the trade, how you felt when you took the trade, what were other key markets doing when you took/exited the trade and whether you had a profit or loss on the trade. That diary will teach you so much about trading and about yourself, it’s an invaluable resource for you to utilize if you want to become a consistently profitable trader. DON’T… Make plays on a ‘feeling’ or emotions. 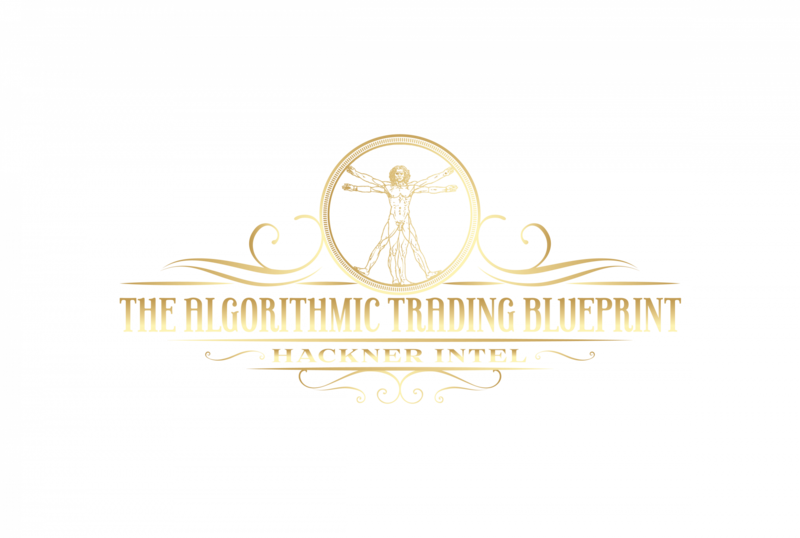 The best traders out there are methodical, they carefully consider their past actions and use these experiences to make their future trades even better. DO… Keep Information about your past trades. It can be incredibly useful when it comes to improving your skills as a trader. If you want to take advantage of it, you’ve got to track it from the start. You can use pen and paper for this, or you can use a program like Profitly. Either way, commit to keeping and updating your trading journal every time you make a move. #2 YOU’RE NOT GIVING YOURSELF A HEAD START. INVEST IN YOUR EDUCATION! I used to think I knew everything when I was younger, and I used to walk around acting like I was untouchable by the market. Of course, over my long career as a professional and retail trader I have learned a lot about being a profitable trader, but still to this day I will confess and say I don’t know everything! If you wish to learn as much as possible to increase your portfolios returns, I encourage you to leverage the learning experience by getting a mentor or teacher to teach you their experiences and knowledge in order for you to learn as much as possible, in as little time as possible. DON’T… follow what non-transparent traders say. Only 5-10% of traders out there are consistently profitable, Of course, 99% of traders will tell you they ARE making money – especially if they’re trying to sell you something. DO… Find people who have achieved what you want to get out of your life and learn everything you can from them so that you can become an even stronger, more well-informed trader. DON’T… Blame your lack of ideas and profitable trades on the time you spend in front of the screen studying the charts. DO… Spend time building relationships with other like minded individuals and professionals to not only get your foot in the door of the industry, but build a profitable traders network. So… does any of this sound familiar? Are you focusing on just market knowledge and not looking at the bigger picture? Do you have the tactics in place to profitably trade the market but miss your entry and exit signals because you’re away from the screen? Do you feel as though your portfolio is losing out on valuable income?